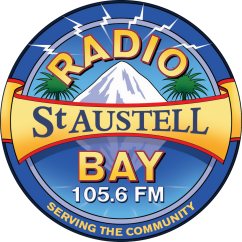 Radio St Austell Bay is a community radio station run by volunteers. To make the station successful we need a large number of volunteers to support in various ways. From helping out in the office for a few hours a week to coming in everyday and reading the news, anything you can give will help support your local community station.